Have you dreamt of racing the Dakar? 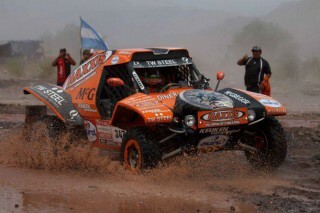 We have full service rental pakages to get you to race the Dakar. Race toguether with people like Tim Coronel, Norberto Fontana, Emiliano Spataro and Pato Silva.